Let's talk Health Savings Accounts. What are they? Well, a HSA (Health Savings Account) is a tax-free medical savings account available to taxpayers in the United States who are enrolled in a high-deductible health plan (HDHP). An HDHP is a health insurance plan with lower premiums and higher deductibles than a traditional health plan. 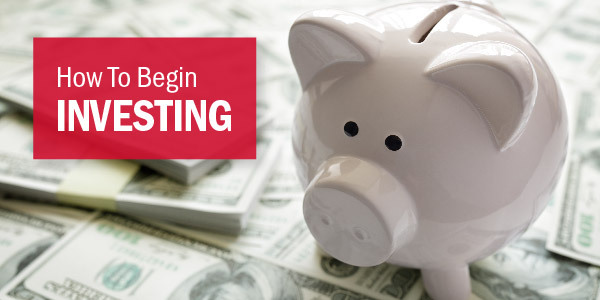 Being covered by an HDHP is a requirement for having a health savings account. Increasingly, employers are offering HDHPs as their health insurance benefit of choice. This means lower premiums for you, but higher deductibles. 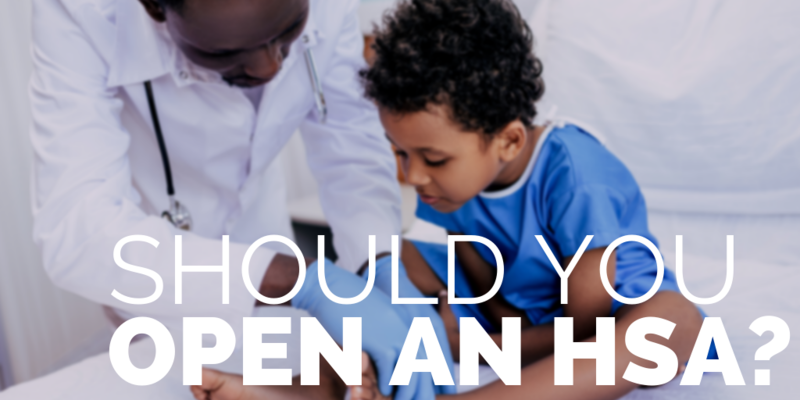 If you have an HDHP, you’re eligible for an HSA, so read on. HSAs are designed to help you plan for medical expenses foreseen and unforeseen. How do they work? Just like a 401(k), an HSA draws a percentage from every paycheck. That percentage is taken from your paycheck pre-tax, and as long as you use that money for approved medical expenses - it will not be taxed. That means free money! From the government! Be careful though, if you take these out for non-medical expenses before 65, they’ll be taxed. Also just like a 401(k), your employer may match your contribution (up to a certain percentage) and you can always opt to add more cash in your HSA. 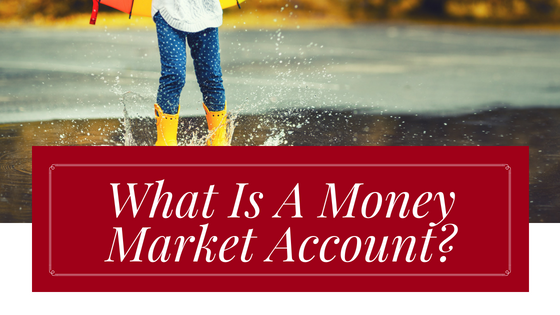 In an HSA, that cash can come from any source. Your employer may also offer cash-matching benefits if you fulfill health goals, like a regular check-up, an active gym membership, and even weight loss. HSAs can really help you develop a more active relationship with your health. So, how do you get at that extra cash? Usually, your health insurance will send you a specific HSA debit card or checkbook, which you can use exactly like a credit card at the doctor’s office. Be aware, though: the annual contribution limit to an HSA in 2018 is $3,450 for an individual and $6,900 for a family. 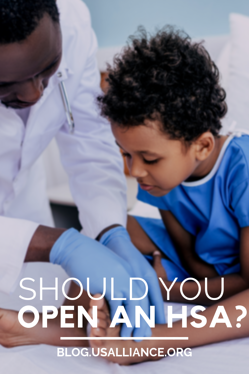 So who should spring for an HSA? For most of you with an HDHP, then you'll definitely want to look into it. Be wary if you have continued high-cost medical expenses, since those high deductibles will sting you in the first few months of the year. If you have a HDHP, you could always gamble on the chance that you won’t break your right arm in a gnarly skateboarding incident, but it’s generally wiser to take advantage of an HSA. Open enrollment for HSAs generally occurs from mid-November to mid-December, so you have some time to research and decide if an HSA is right for you.